SISU Fitness is a results driven personal training and group training studio that offers high level of service with experienced coaches and trainers along side an exclusive membership to our fully equipped facilities. We are passionate about seeing our clients achieve amazing results, basing our whole philosophy on educating and empowering you to become the best version of yourself. We put our members at the heart of our operation, and leave no stone unturned in the pursuit of their goals. From general lifestyle improvement and weight loss. Our coaches are passionate about improving clients nutrition, physical performance and body composition. With these skills we will help you transform your body and life forever with ongoing support and expert guidance. This is where the excuse’s stop and results start. 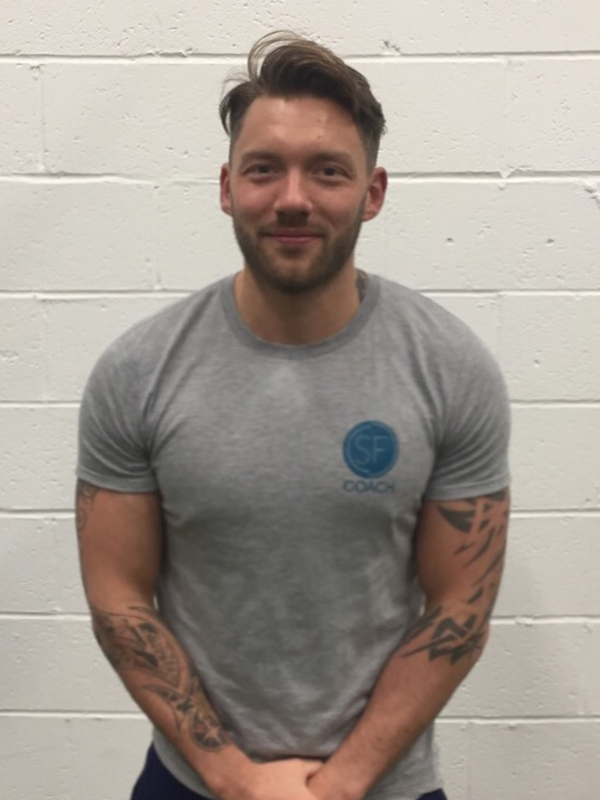 Our specialist team of personal trainers are some of the best in the area. Each trainer has a unique specialism and area of expertise, so we pride ourselves on offering a service where there really is a perfect trainer for everyone! We offer an exclusive membership to our state of the art training facility. Semi private personal training to all our members and ensuring a positive, friendly and helpful training environment. Semi private personal training offering smart, high quality coaching and genuine accountability with the a like minded and hard working Ethos community. Small group training presents the opportunity for people to experience the benefits of the creativity and motivation of a trainer. Working with our in-house nutrition consultant you will learn how to make your diet fit your lifestyle, not the other way round. Whether you eat absolutely everything and anything, are suffering from an allergy or sensitivity or if you choose to exclude animal protein from diet; we are here to teach you how to eat well once and for all. Our philosophy is that behavioural coaching is as important for long lasting results as is educating you on your personal nutritional needs. We will work on improving your digestion, energy and if necessary we’ll coach you to improve your relationship with food. SISU is more than just a gym, it’s a way of life, we offer more than just a generic training plan, because we believe personal trading should be, well, personal right? We tailor a nutrition plan to your lifestyle, and a workout plan based on your abilities, we like to get to know our clients, you are more to us than just another subscription, you embody the SISU philosophy! Best in the business, Matt has the lot, incredible knowledge on fitness and nutrition, along with a unique talent for getting the best out of you! Oozes passion which makes every drop of sweat all the more enjoyable! 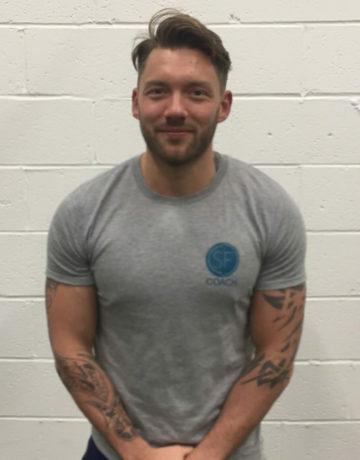 Matt is the best personal trainer I have come across. Before I was introduced to Matt, I did traditional weight training, focusing on two / three muscle groups in the gym. Matt introduced me to HIIT & circuit training and pushes me to the maximum every session, working a variety of muscle groups. He focuses my attention on technique, diet and getting the right balance of protein and carbs and reducing my alcohol intake! I would recommend Matt to anyone who is looking to live a fitter and healthier lifestyle. Great trainer!! I’ve trained with Matt for 5 years now and he still manages to make my training varied, fun, challenging and relevant. Always pushing for my next PB. He’s encouraging and has a genuine interest for your fitness goals and training. His knowledge of fitness and nutrition is constantly being transferred across and I am always learning something new to add to my lifestyle. Would highly recommend his training and Sisu-Fit. Had my first trial session at Sisu-Fit! As expected I was not disappointed! Fantastic strength and cardio workout! I need new legs! Thanks Matt! See you soon. 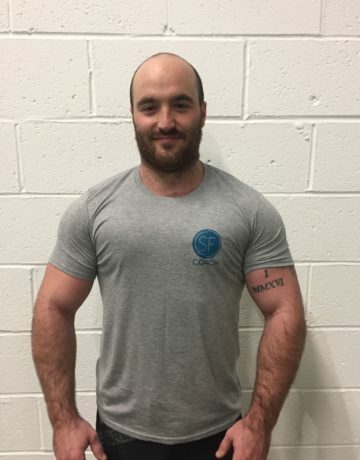 Have trained with Matt for nearly three years – both PT and group classes. Prior to this I would follow exercise guides online, completing them but not pushing myself therefore saw minimum improvement, and no build up of strength. Matt has shown me the importance of weight training, form and nutrition; training with him really has made a difference to both my body but also motivation to workout! 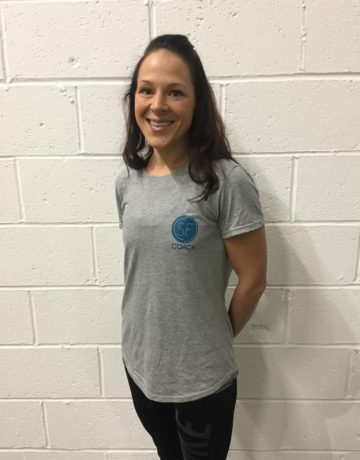 At SISU-FIT we have combined the high level of service of personal training with small private group training Giving you the opportunity to become part of our community, delivering the results you deserve. © Copyright SISU Fit 2017. All Right Reserved.